Hans Ledwinka was one of the most original and logical thinkers ever to work in the motor industry. He believed the automobile was destined to become an object of everyday use to modern man. His creations in such varied areas as engine design, frame and structures, suspension systems, and aerodynamics attracted worldwide attention. He created the first Steyr car in 1918. 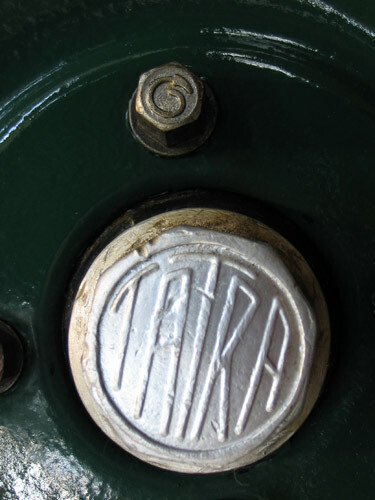 By 1921, he was the chief engineer at Tatra. 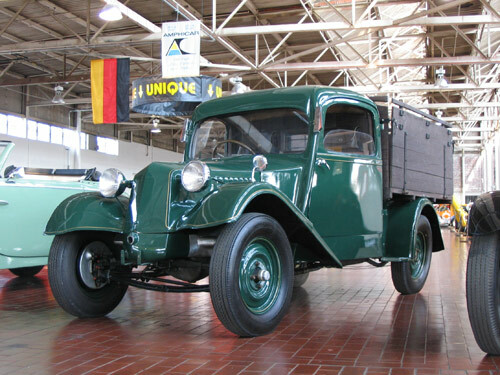 He designed the Tatra T-11 which was the first car constructed from the start as a Tatra. The T-11 was replaced by the evolutionary T-12 which you see here. The T-12 was designed as a “people’s car.” For its time, it was robust and reasonably fast. It has independent rear suspension along with a central backbone frame. This made the T-12 very tough and durable which was an important feature at that time.